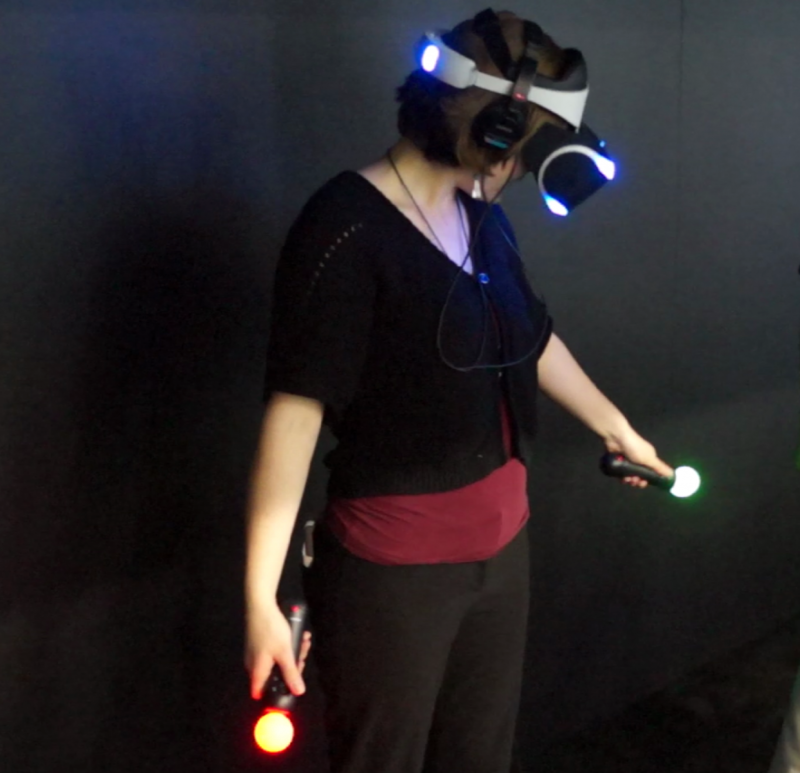 We’ve helped pioneer first person VR lightsaber control in-Rift with our ScenePlay demo app. 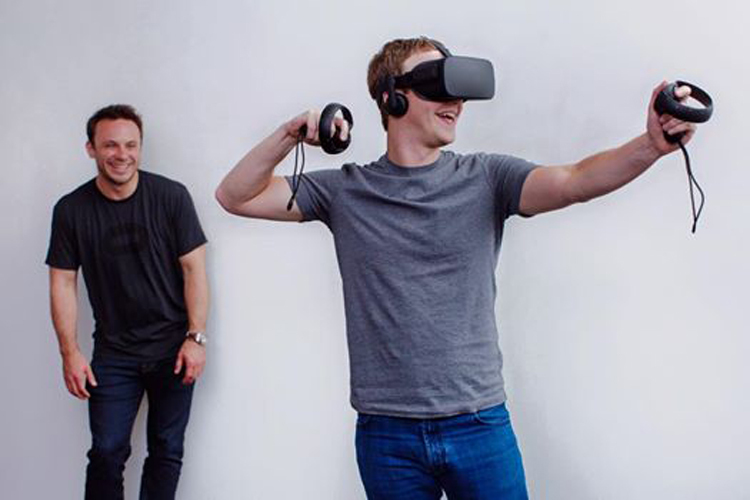 This is what happens when you take that vector and extend it towards its logical conclusion: just add photorealistic rendering, VR cinema backplates, AI stormtroopers, laser bolts and explosions… voila.Consider this advanced pre-viz of the experiences coming down the pipe in the next 3 years. Start practicing up your swordplay skills, and Enjoy.